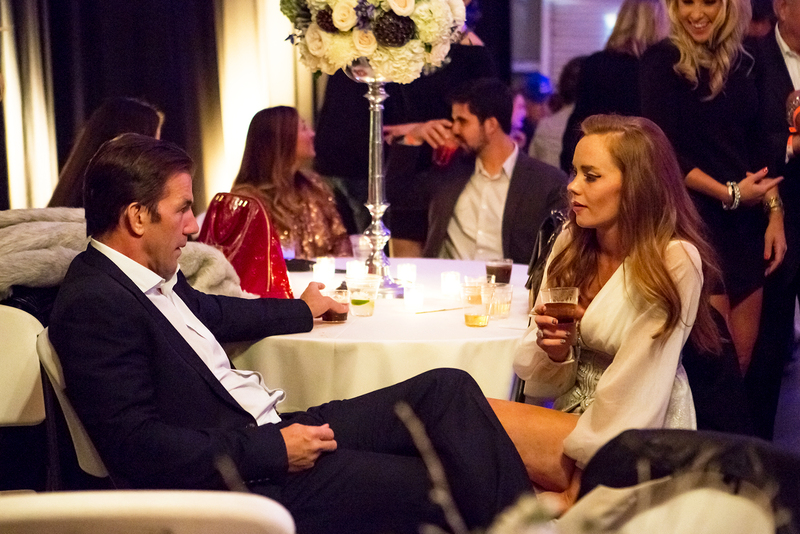 On the latest episode of Southern Charm, Shep courted the idea of getting a job, Landon refused to focus, Patricia accidentally bought 144 flamingos, Craig searched for a super-expensive “promise” ring for Naomie, and Thomas and Kathryn still didn’t murder each other (there’s always next week). There was also a polo match that ended badly in the form of Kathryn storming off, and not in the form of anyone getting trampled by a horse. Viewers of this show have decided two things about Kathryn: She’s a gold digger and she’s “crazy.” I take umbrage with both of these accusations, but right now, let’s tackle that gold digger piece. On Monday’s episode, Kathryn approached Thomas to ask him to cosign a lease for her, which, admittedly, was perplexing since she’s currently living with her parents, who could theoretically cosign. Money has been an issue between these two since Kathryn’s pregnancy scare in Season 1, after which Thomas promised to take care of Kathryn and any children he happened to sire. (He also said he’d marry her on more than one occasion, but I think we can all be grateful that never happened.) It’s not crazy for Kathryn, who apparently has family money of her own, to expect Thomas to support his children, and that includes housing. It’s been really easy for people on the show this season to paint her as hysterical and unhinged and Thomas as a reasonable dude, even though he was obviously present when Kathryn got pregnant the first and second time. I’m not sure why it isn’t obvious to more people that Kathryn and Thomas are really good at manipulating each other, and that at the same time, theirs is an out of control situation that’s only going to get worse if they don’t somehow figure out how to coparent together. At one point, we learned that Thomas was giving Kathryn $2,500 a month in order to take care of Kenzie. Since the two were never married, according to South Carolina law, he doesn’t actually have to give her any money, so let’s all worship him for doing what he should be doing — taking care of his kid financially. Even if Kathryn’s parents could cosign on that house, it’s strategic on her part to get Thomas to do it. It means he’s further involved with Kenzie and their future baby (who was born a few months ago in real life), and it makes it infinitely harder for him to bail on Kathryn and the kids. As easy as it might be to attribute Kathryn’s motives to mere “gold digging,” and as much as I would love for Thomas to just be an idiot, neither of these is the case. If you ask me, everyone involved in this situation is totally aware of what’s happening. Is Kathryn a gold digger? What do you think about how Thomas is behaving this season? Tell us in the comments!